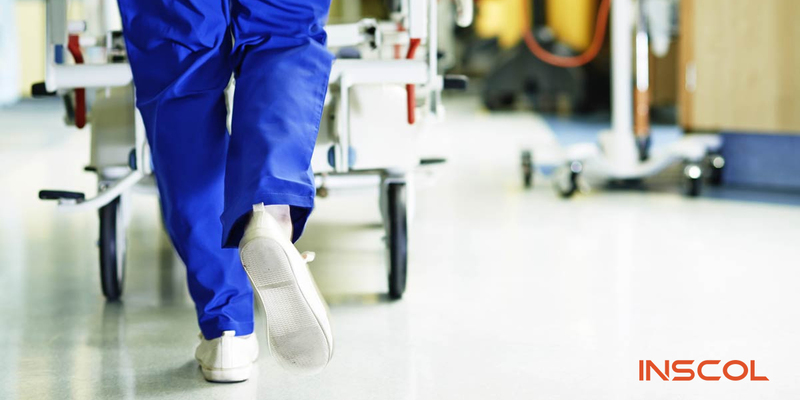 If you are a nurse, you must have heard the term Code Blue every now and again. Are you wondering what Code Blue means? When a patient suffers sudden cardiac or respiratory arrest and needs immediate medical attention, Code Blue is the medical parlance. In other words, Code Blue is a hospital emergency code that is used in all hospitals around the world. If you are a new nurse and don’t have much experience with code blues, then this post is perfect for you. Code Blue is called when a patient isn’t pumping the oxygenated blood they need to survive. It is likely due to cardiac or respiratory arrest. Before calling a code, you need to do a quick assessment. Find out if your patient is breathing, and check his/her pulse. If your patient isn’t breathing, or doesn’t have a pulse, it’s time to call code blue. Even if you are not sure, in these situations, it’s considered good to be safe rather than sorry. Nurses often get terrified when they need to respond to the code. Exceptions to this case are patients with DNR orders. In potential code blue situations, patients with do-not-resuscitate (DNR) orders are a different case. When you are handling a DNR patient with cardiac or respiratory arrest, you don’t need to perform the recommended measures or call code blue. The reason is, these patients have legal orders stating that they do not wish to receive any kind of cardiopulmonary resuscitation (CPR) or advanced cardiac life support (ACLS). So nurses and other medical professionals know that specific patients are DNR, these patients wear DNR-marked wristbands. Hospitals also keep DNR orders in patient charts so that it is clear to the professionals treating them. What happens during Code Blue? Generally, a patient’s nurse calls the code blue and begins CPR. The moment code blue is called, the situation becomes chaotic. At this time, other medical professionals rush into the room, and life-saving interventions begin. 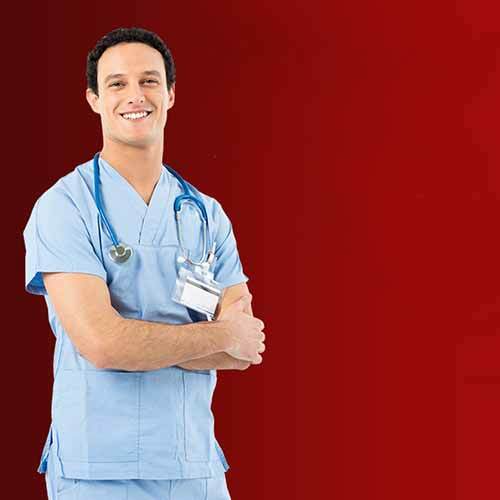 The Code Team consists of two or more critical nurses, one physician, and many other medical specialists. Generally, the doctor runs the code and other members of the team assist with the CPR. They also intubate the patient if necessary to establish an effective airway. Epinephrine is a medicine often used for patients suffering from cardiac arrest. Naloxone is a medicine used to help patients suffering from respiratory depression. Atropine is another common medicine used in cases of symptomatic sinus bradycardia. In the majority of hospitals, there are standing orders for these and other medications used in emergency situations. This makes it quick and easy for nurses to administer medications in emergency situations without having to wait. Despite everything that goes into saving a patient from cardiac arrest, the average code doesn’t last long. It ends when a patient is either is resuscitated, or declared dead by the physician. Although resuscitation is a life-saving procedure, in the majority of cases it remains unsuccessful. A report on the survival of patients after CPR states that only approximately 30% are successfully resuscitated. At the time of discharge, only 12% of patients were alive. Thus, this statistical data shows that CPR is not as successful as it is believed to be. We can conclude that CPR is not a foolproof solution to save a patient’s life, but is sometimes the only available option that may work. And, as medical professionals, we must do everything in our power to save the patient’s life. Have you ever worked in a Code Blue situation or had to call a Code Blue? If you have, feel free to share more tips or your experience with our readers. 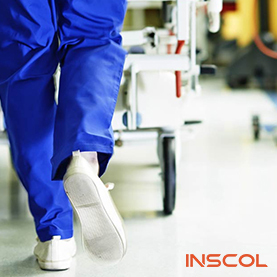 If you are looking for short-term courses or workshops to practice handling emergencies, INSCOL offers number of training programs under AHA Workshops. 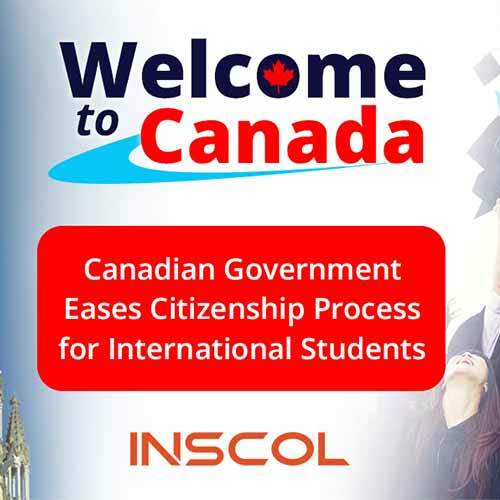 In addition to this, INSCOL provides opportunities for nurses to study top nursing programs and work in Canada.